SINGAPORE—January 7, 2019—NVIDIA today announced the NVIDIA® GeForce® RTX 2060, putting revolutionary Turing architecture GPUs within the reach of tens of millions PC gamers worldwide. 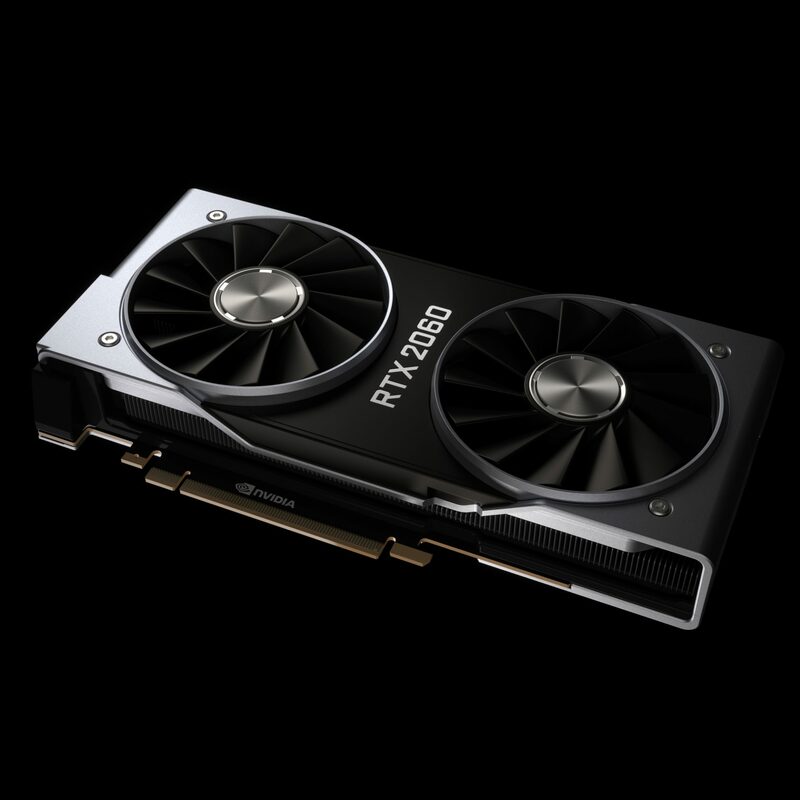 The RTX 2060 GPU delivers exceptional performance on modern games, with graphics enhanced by ray tracing and AI capabilities. Priced at US$349, RTX 2060 delivers new levels of performance and features previously available only in high-end gaming GPUs. Turing’s RT Cores and Tensor Cores, it can run Battlefield V with ray tracing at 60 frames per second. Electronic Arts and DICE will shortly release an update to Battlefield V that will incorporate DLSS support, as well as additional optimisations for real-time ray tracing. Pairing DLSS with ray tracing allows gamers to get both amazing performance and ray-traced image quality. NVIDIA Ansel — which lets gamers take stunning in-game photos. Recently released tiles with Ansel support include: Deep Rock Galactic, GRIP, Hitman 2, Insurgency Sandstorm, Ride 3 and Shadow of Tomb Raider. Gamers can share their favourite photos and participate in monthly photo contests on Shot with GeForce. NVIDIA Freestyle — which lets gamers customise their games’ appearance with postprocessing technology. The latest filters can convert gameplay or photos into an oil painting or a water colour, or deliver an appearance that’s right out of a movie or a retro 1980’s look. (1) In a comparison across 23 benchmarks and games at 2560×1440 resolution, the RTX 2060 on average is 60 percent faster than the original GTX 1060. Tests included but are not limited to: Ashes of the Singularity, Battlefield V, Deus Ex: Mankind, The Division, Doom, Fallout 4, Far Cry 5, Ghost Recon: Wildlands, Hitman 2, Hitman Pro, Middle-Earth: Shadow of War, PUBG, Rise of the Tomb Raider, Shadow of the Tomb Raider, Sniper Elite 4, Strange Brigade, VRMark, The Witcher 3: Wild Hunt, Wolfenstein II and Unigine Superposition.